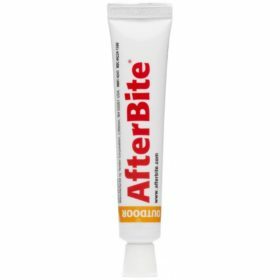 After Bite Gel is a powerful treatment that provides immediate relief from insect bites and stings. Use this gel to soothe the skin and stop the pain. 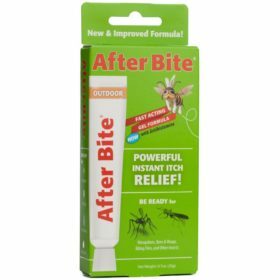 After Bite Gel is a powerful treatment that provides immediate relief from insect bites and stings. 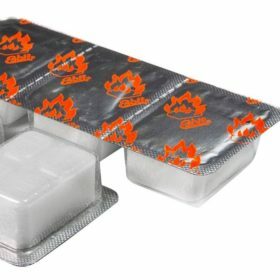 This gel contains baking soda and tea tree oil to soothe the skin and stop the itch and pain. 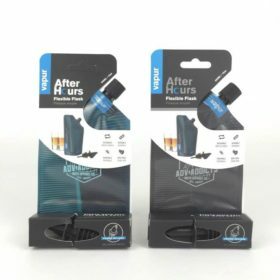 Keep After Bite® at home, in your car, in your tackle box and camper. Don’t let insect bites and stings ruin your outdoor fun! Extra-Strength Formula. Rely on our powerful formula to treat mosquito bites, bee stings, bed bug bites and more! Baking soda acts quickly to stop the itch, while tea tree oil soothes your skin to provide maximum relief. 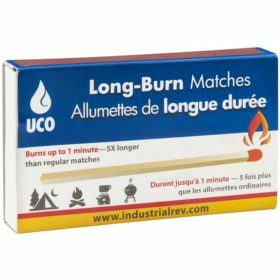 relief whenever biting insects show up. 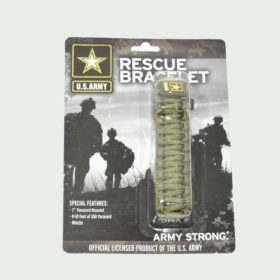 The tube fits easily into packs, pockets, or purses.